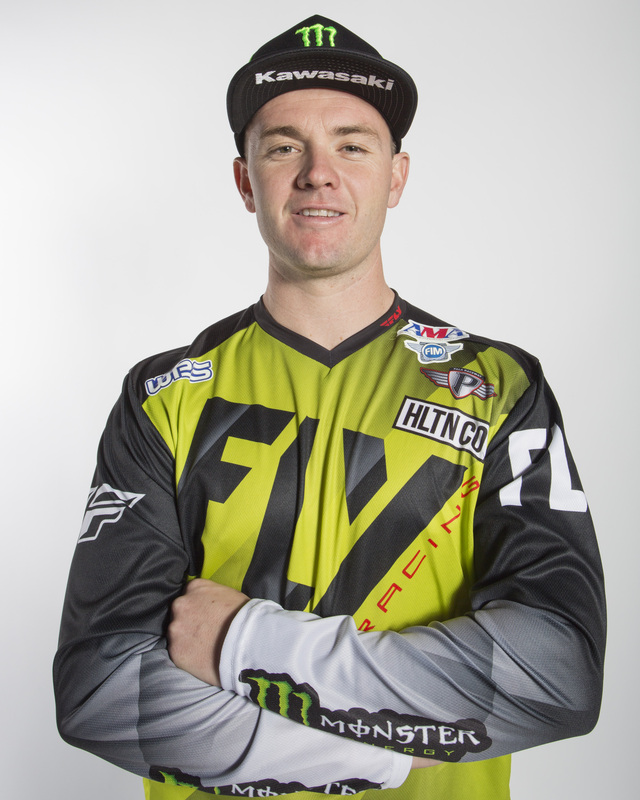 Bio: 2005 Earned a second-place finish at the Daytona Beach, Fla. round of the AMA 125cc East Region Supercross series... Grant contested the AMA 125cc Motocross Championship, earning three overall podium finishes... Raced with Amsoil Honda team. 2004 Grant raced in the AMA 125cc Motocross Championship, taking overall third-place finishes at Buchanan, Mich. and Troy, Ohio... Raced with Amsoil Honda team.